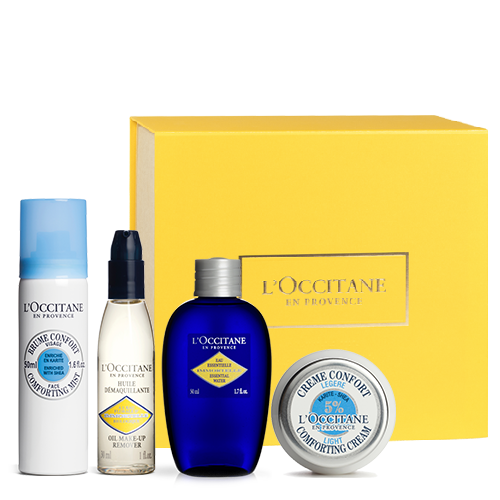 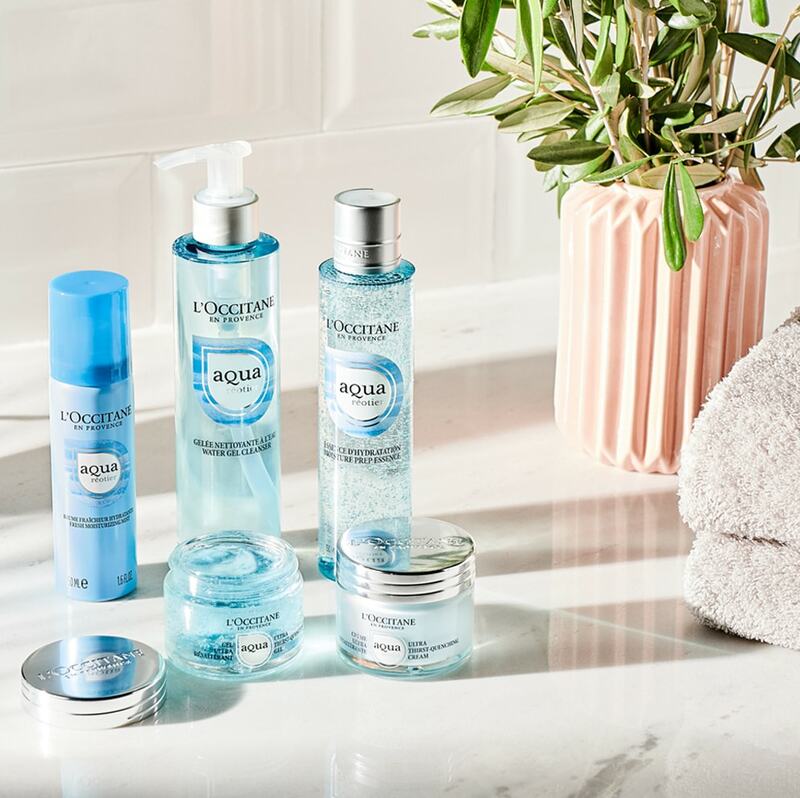 At L'Occitane, we believe in a beauty that is authentic, natural and strong. 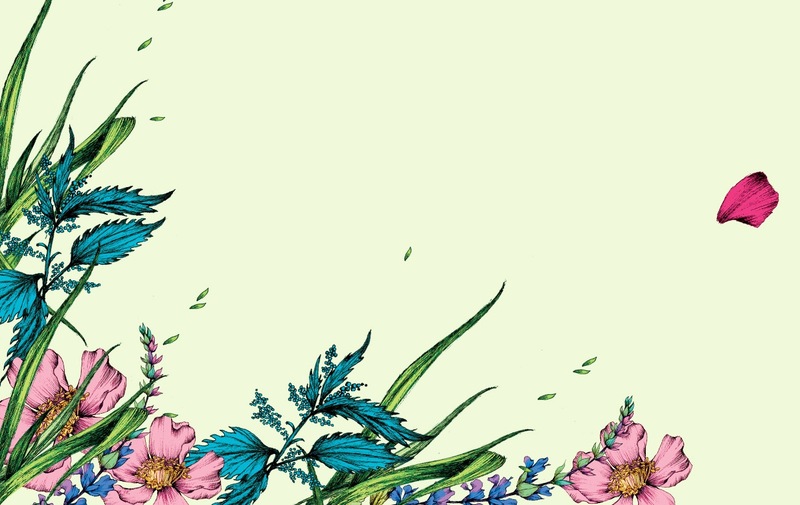 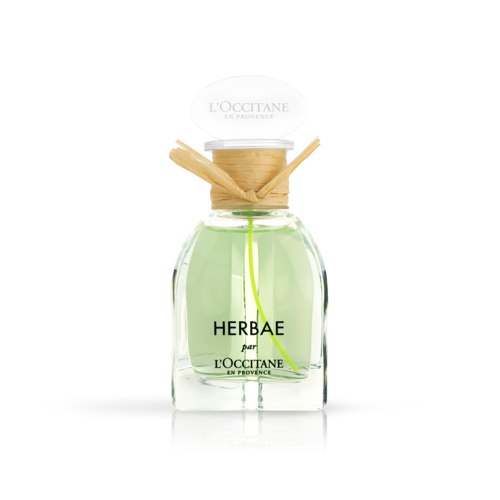 That's why our new women's fragrance, HERBAE par L'Occitane, draws its inspiration from the botanical force of the wild grass and thorny flowers that grace the land of Provence. 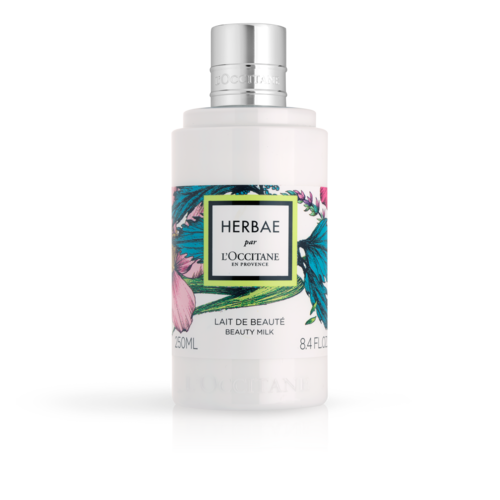 Untamed, sincere and free of artifice, it evokes a woman whose beauty is effortless, spontaneous and uncontrived. 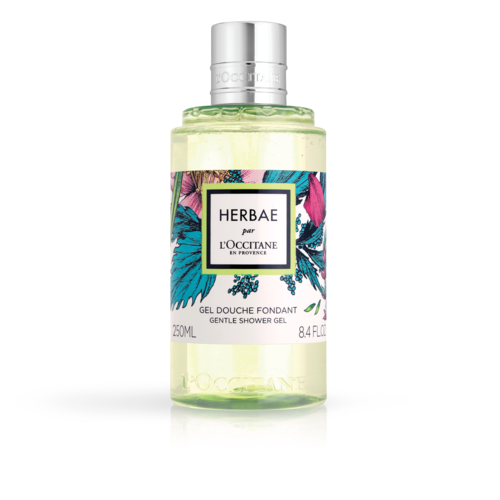 Everything about the bottle, which is topped with an engraved medallion, exudes a sense of freedom. 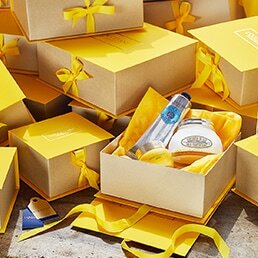 The raffia tied around the cap encapsulates HERBAE par L’Occitane: it is natural and unique, and each knot is tied by hand. 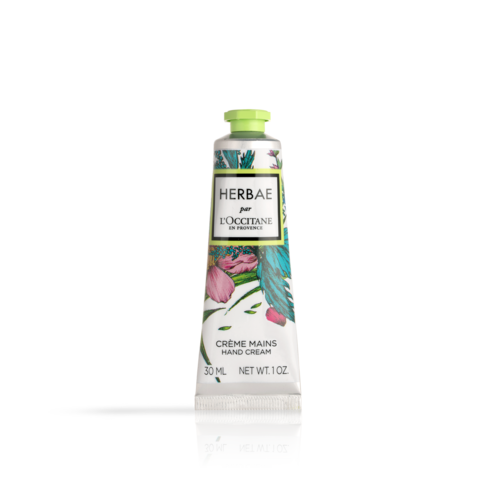 The green dip tube inside the bottle is intentionally long so that it bends into a curve, perfectly illustrating a strand of wild grass. 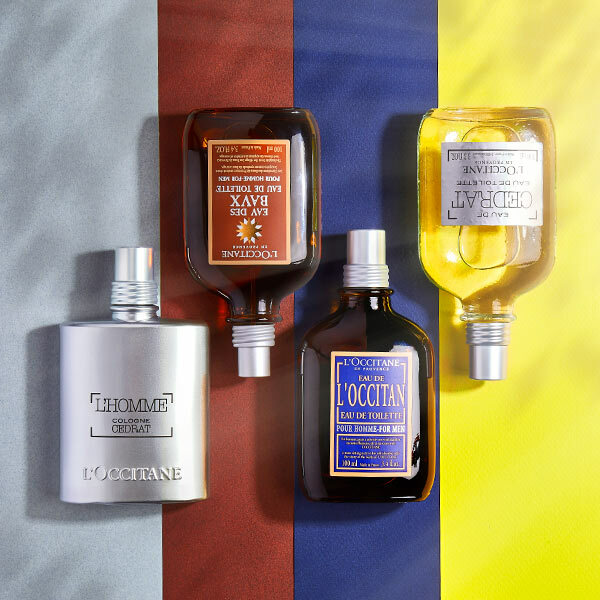 The fragrance of natural beauties: green, floral, sharp and fruity.